This MiningRigRentals review serves as an investigation of the clod mining industry in terms of profitability for investors. The report is organized in terms of important indicators of the investment that you should be aware of. These indicators are ownership, history, fee structure, available plans, and security features available at MiningRigRentals. Apart from internal check-up, we also conducted a comparative analysis with other similar platforms. This is done through benchmarking the MiningRigRentals with platforms such as Minergate, Hashing24, Hashnest, and Nicehash. We conclude with general opinion on how attractive and reliable the platform is, especially in comparison with the industry. Out of all cloud mining platforms, none can top the number of potential rigs (contracts) for mining that MiningRigRentals offers. You have 40 types of rigs in which you can invest at any time, including the most popular SHA256, Scrypt, and X11 rigs. 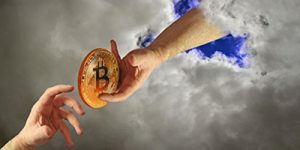 You need to open up a pool upon which you can connect to hash power sellers. Once done, you go to the marketplace and search for a suitable offer, detailing specific price for offered hash power. You can check out the marketplace in a snapshot presented below this text. You are limited by hours of use per day but the contract itself can last as long as both parties reach an agreeable understanding. Thus, there is no limit to how long the rig will last. Maintenance fees are not charged separately but are rather part of the contract value when purchasing the deal. Instead, you have 2% on all rigs you rent. You also have the option to rent hash power only as well. 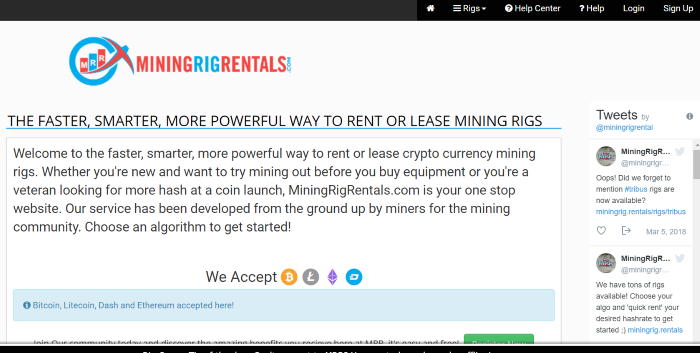 MiningRigRentals, much like Hashnest, Minergate, and Nicehash, uses cryptocurrencies only as means of payment and withdrawal. The platform expresses all costs through coins that are available as payment options. The accepted cryptos are bitcoin, Litecoin, Ethereum, and DASH. On the feed side, you only pay for miner expenses when depositing and withdrawing coins in and out of the platform. These costs change on a day-to-day basis, based on the blockchain’s mining difficulty and how heavy the network traffic is. It is usually a small amount, ranging up to $15. In this section, we take the SHA256 rig published on the marketplace. The offered hash power stands at 450 TH/s for a price of 0.00006290 BTC per day. Maximum number of hours that the offer has is 10.000 hours, which we use as contract length. Thus, the total investment equals to 12.029625, which includes the 2% platform’s fee. Below is a profit/loss analysis result according to the BTC price of $10.200 and the current mining difficulty. Although ROI of 30% looks really great, you have to consider risks. The difficulty level can go up and price down, lowering your profit significantly. Another issue is that such deals are usually available for large rig purchases. The one in this example stands over $122 thousand, which is not really something a normal trader has. Still, this result is by far the best out of all other platforms that we have investigated, including Minergate, Hashing24, Hashnest, and Nicehash. 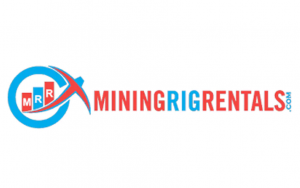 Unlike other platforms, MiningRigRentals does not offer calculator tools that help you analyze the rigs’ profitability. To calculate profit margin, you need to use your own calculator, which is present on other platforms. The entire platform is oriented toward rigs solely, with no additional products available outside of cloud mining as well. 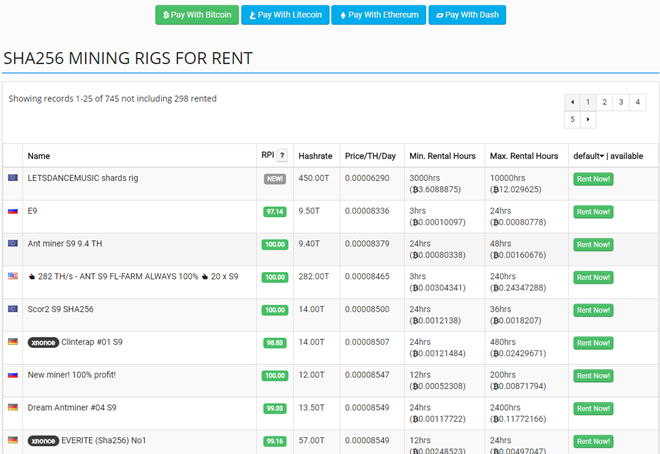 What you do have are API keys, meant for withdrawal sequence, rigs renting and rigs management. These are free to use though you need to train yourself on how to properly set them up if you are a crypto starter. You can check out the API page in the picture below. You have standard security functions available at MiningRigRentals, featuring two-factor authentication (2FA), email notifications, password and wallet managers. All of these functions are present in other cloud mining platforms, while website itself uses SLL encryption. The protection can thus be deemed as per industry standards, as seen in the snapshot below. 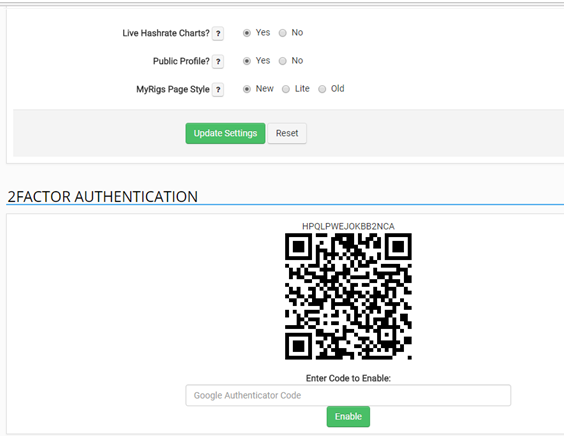 As for 2FA, you only have Google Authenticator which is weaker than phone factor. 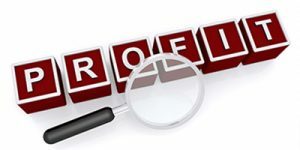 You also have a history of transactions, login records, and other statistical data. These are mainly used to check whether your account was hacked in the recent period. The platform perhaps has the best reputation in the cloud mining industry judging from comments on Reddit and BitcoinTalk. Other blog reviews also provide good grades for the marketplace, saying that it can be quite profitable if you find the right rig at the right time. 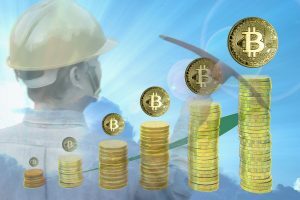 In this MiningRigRentals review, we went over the security, reputation, and profitability of cloud mining services. The platform has the best ROI out of the investigated companies, including Minergate, Hashing24, Hashnest, and Nicehash. The P2P platforms obviously have a more competitive environment for you to use than B2C marketplaces. Good reputation thus comes as no surprise at all. Security is average though, meaning that you should be careful with your balance. You should look to withdraw coins out as soon as you have a considerable amount.